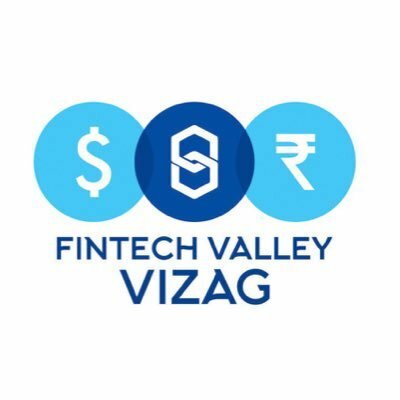 Vizag, the commercial capital of Andhra Pradesh, India, continues to build relationships and develop as a fintech centre. It hosted the Fintech Start-up Challenge 2017 this week and signed a memorandum of understanding (MoU) with Singapore’s Lattice 80 to develop a fintech incubation centre in the Indian city vying for attention from domestic and international fintech firms. The event, as profiled recently by Banking Technology, was planned in collaboration with several industry partners, and was attended by about 150 domestic and international start-ups. The city is also planning two mega events, one in October 2017 and another in February 2018. The former is going to focus on blockchain technology while the latter will be a competition that will offer $1 million to international start-ups and INR 10 million ($150,000) to domestic start-ups in the fintech space.